I just came across this old pic on my Google+ page. These were Gifted to me awhile back. 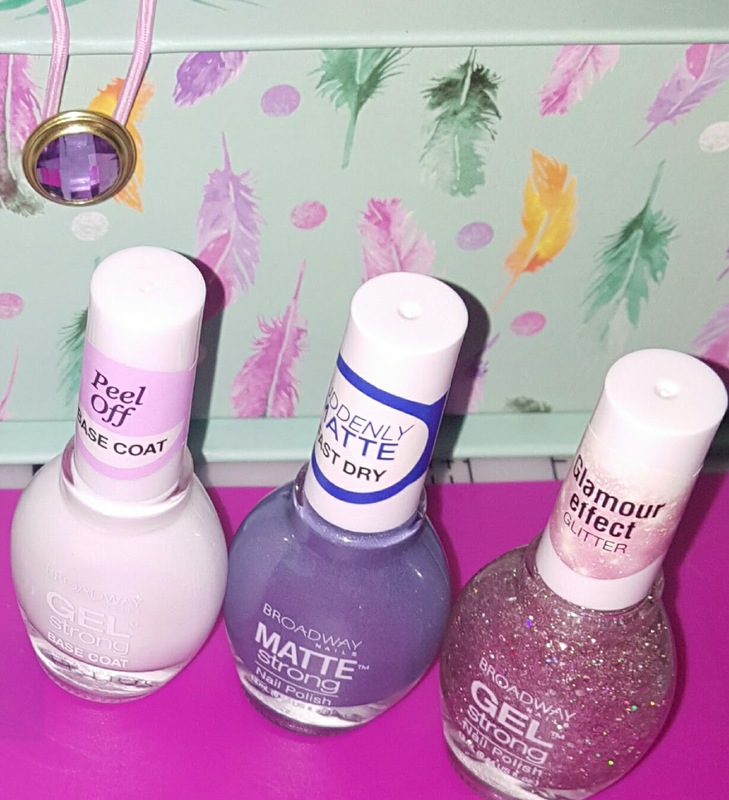 I like the Sally Hansen they are great Glitter Toppers & They Even look good on naked nails. The SinfulColors Polish is from a St.pattys day Collection Shamrockin. Heart Stickers are from Vday Collec They are called Pick up Lines.I had wanted them so bad & couldn’t find them anywhere so she picked me up a pack. I was also on the hunt for the Shamrockin so it was a nice surprise to get the extra Goodies she sent. RebeccaAndMadisen / RandMnails Is my #1 Fav Nail Care Products Thus Far. Check out the Vid to See my new Goodies! 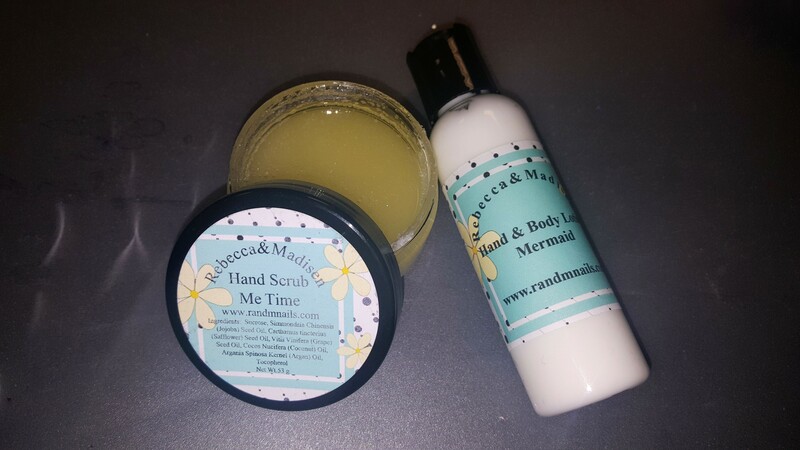 I also have another vid showing their Cuticle Oil,Cuticle Butter,Foot Care Products More. So be sure to check that out also! This is new to me so I was really surprised to see it at Dollar General Recently. Broadway Gel Stong is part of kiss products so I was hoping it would work pretty good. I do like this brand in the Gel Strongs,but I don’t to much like the Original $1Broadways. Go Check out my Vid to See more & a couple other new to me colors i picked up for $2 each. I also do a lil test w/the Peel-Off Basecoat.